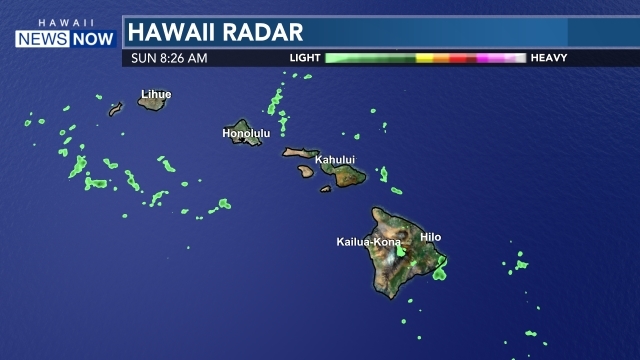 HONOLULU (HawaiiNewsNow) - A Wind Advisory has been expanded to included all islands except the Big Island and Kahoolawe as strong southwest Kona winds increase ahead of an approaching cold front. 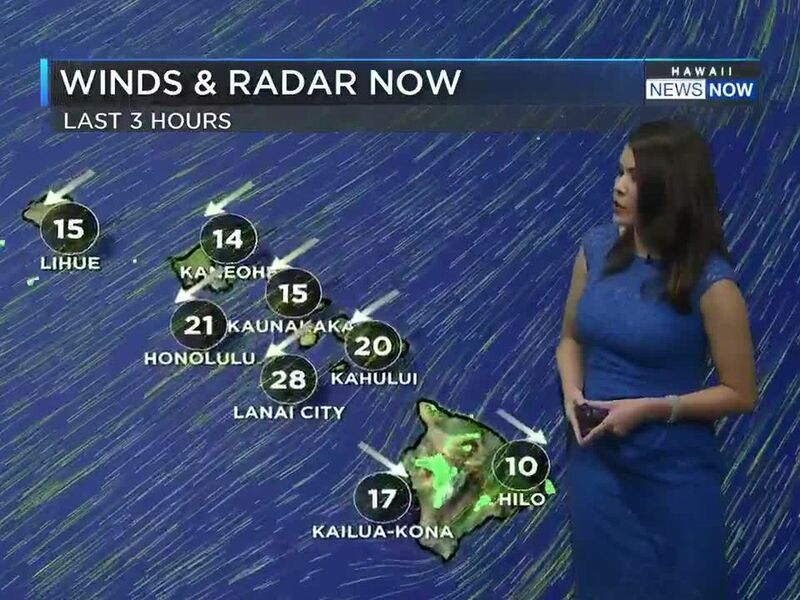 The winds are expected to increase late today to 25 to 35 miles per hour with localized gusts over 50 miles per hour. 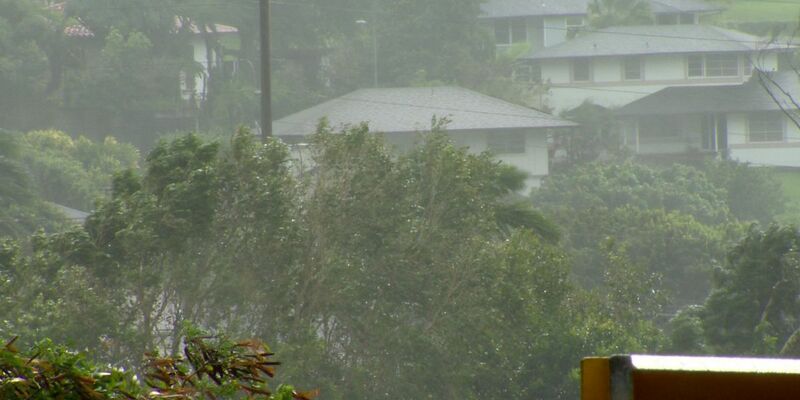 In contrast to the strong north-northeast winds that caused damage and power outages two weeks ago, the strongest gusts are expected to be strongest for what usually are the windward sides of the islands, such as Lihue on the Garden Isle, and Kaneohe and Kailua on Oahu. The strong winds can result in power outages, bring down large tree branches, damage weaker roofs and make it difficult to drive, especially in higher-profile vehicles. Unsecured loose objects, such as tents for outdoor Super Bowl parties, may be blown about by the wind. 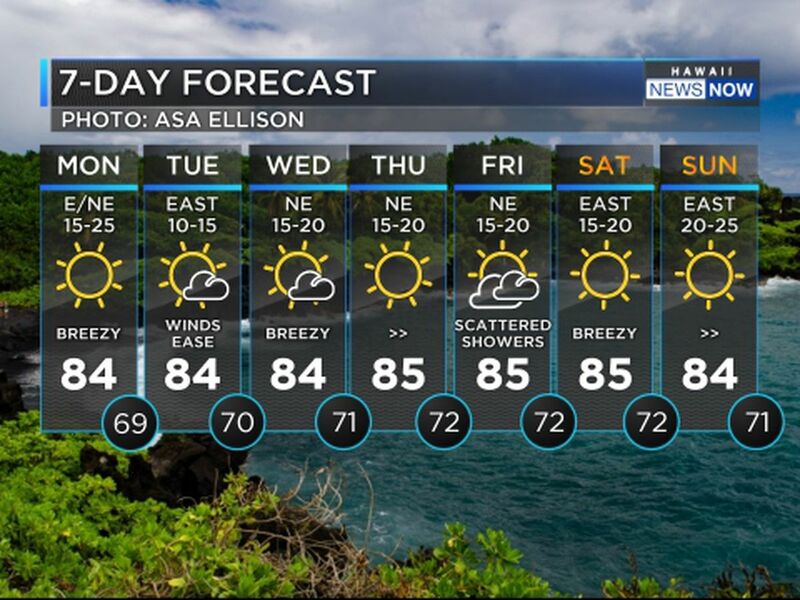 The front is forecast to move through Kauai Monday morning and Oahu Monday afternoon, followed by Maui County Monday night and the Big Island Tuesday. Winds will shift to the west and diminish somewhat after the front passes.